Chabad of Downtown is pleased to announce the opportunity for Preferred Corporate Rates at the Holiday Inn. 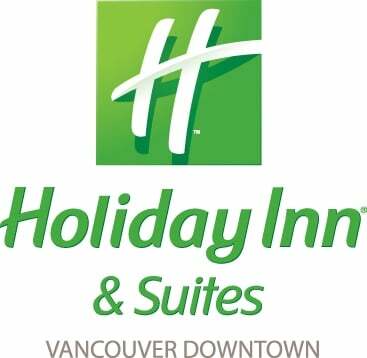 The Holiday Inn Hotel & Suites Vancouver Downtown is ideally located in the heart of Vancouver’s Business district and just one block away from Chabad of Downtown Vancouver. It offers various benefits and reduced rates to clients associated with Chabad of Downtown. The Holiday Inn Hotel & Suites Vancouver Downtown is aware of Shabbat requirements, and will do its best to accomodate you, making your trip as comfortable as possible. For reservations please contact the hotel directly and request the Chabad of Downtown Vancouver rate. For further detail, or to book online, please click here.